Easter is a really big deal in Spain. 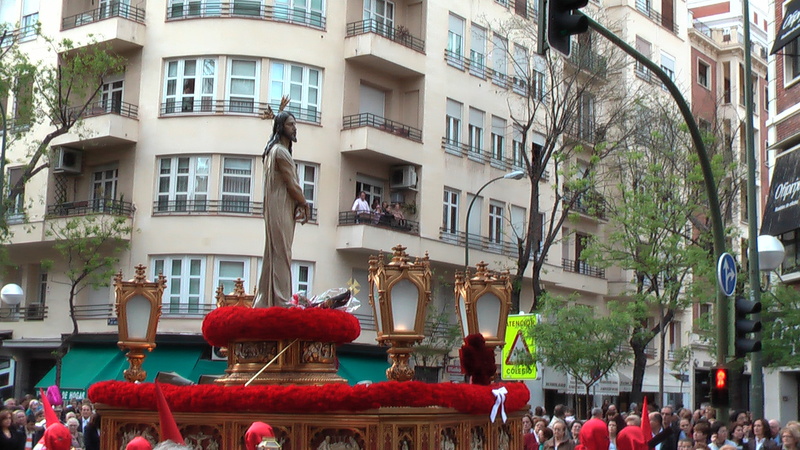 You can see procesiones everywhere, where large images of Christ are carried around the city. Unfortunately, Easter is also a time of pain in Spain, as it often rains and the illusions of both those who eagerly await to carry the effigy and those who have been waiting all year to watch them, are shattered. 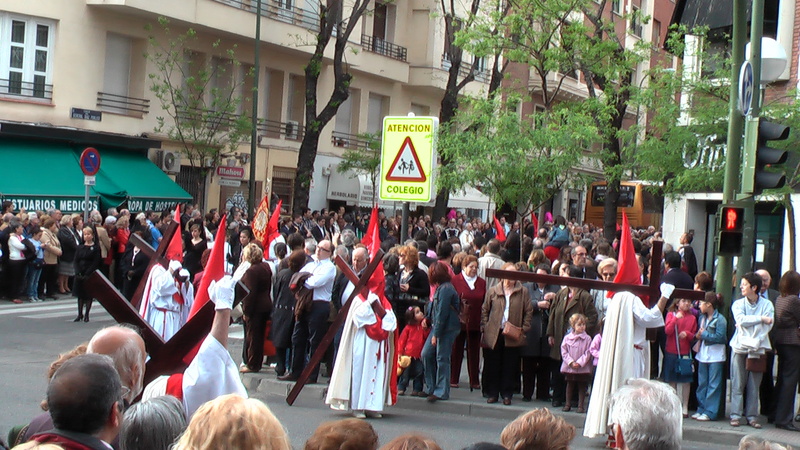 Here are some pictures from Easter in Madrid, from a few years ago. And no, they are not tourists from the KKK. 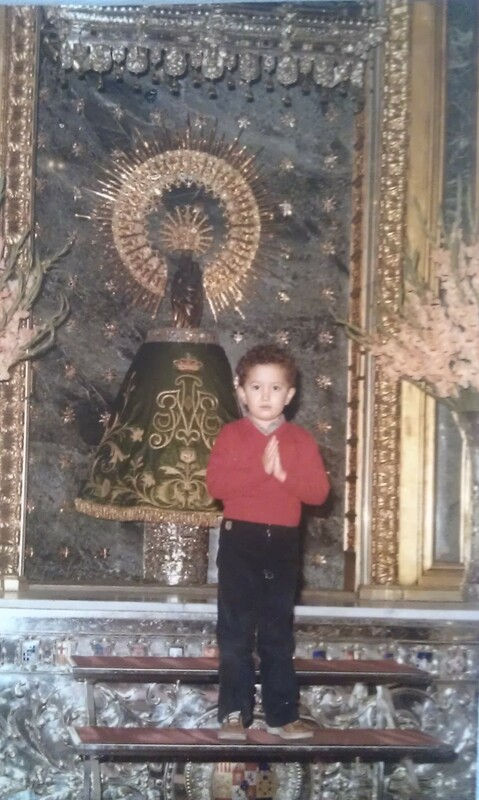 I wanted to do my bit for the Easter imagery, so here is my cousin, in all his glory (quite a few years ago…).